Haliru is an associate in the firm. He holds a First Class Law degree from the University of Hertfordshire, United Kingdom and has been called to the Nigerian Bar. He also holds an LLM Degree in Corporate Law from the University College London(UCL). He is a member of the Chartered Institute of Arbitrators (ACIArb). 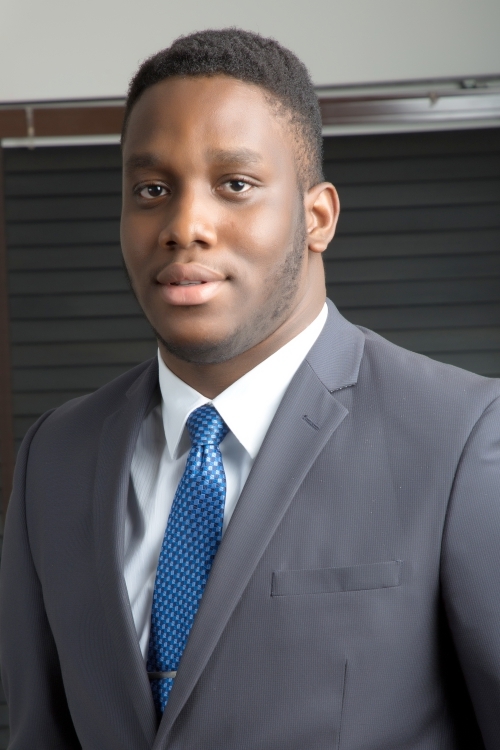 Prior to joining Templars, he interned in notable law firms in Nigeria.